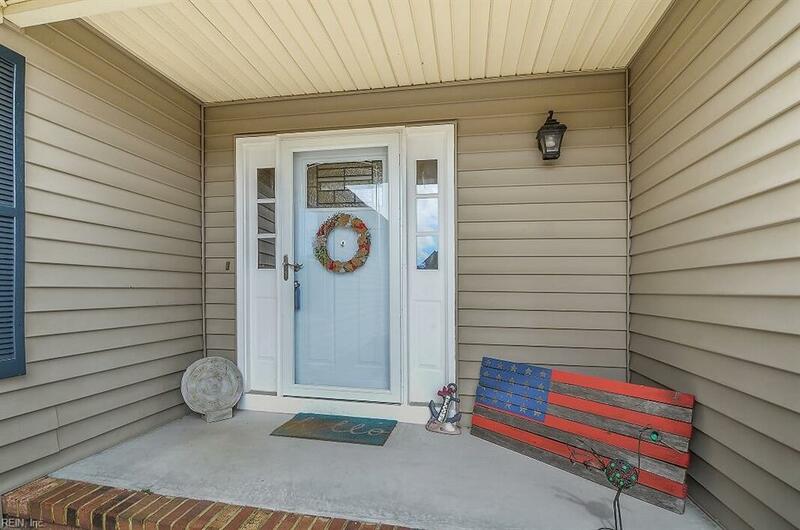 1210 Plantation Lakes Cir, Chesapeake, VA 23320 (#10246996) :: Abbitt Realty Co.
Make this 4 bdrm 2 bath ranch home with loft & skylights yours. 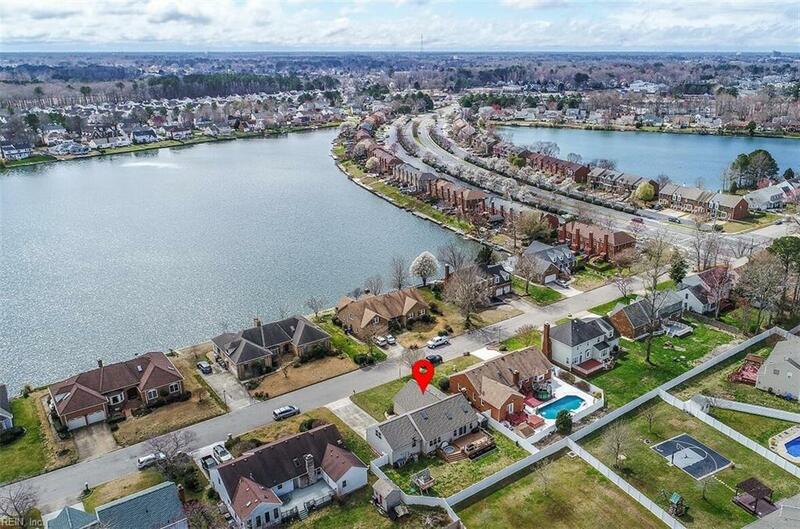 Located in desirable Plantation Lakes, enjoy serenity in your own backyard. Relax in your hot tub on the spacious composite deck listening to sounds of nature. Home boasts an eat in kitchen with new stainless appliances & granite counters. 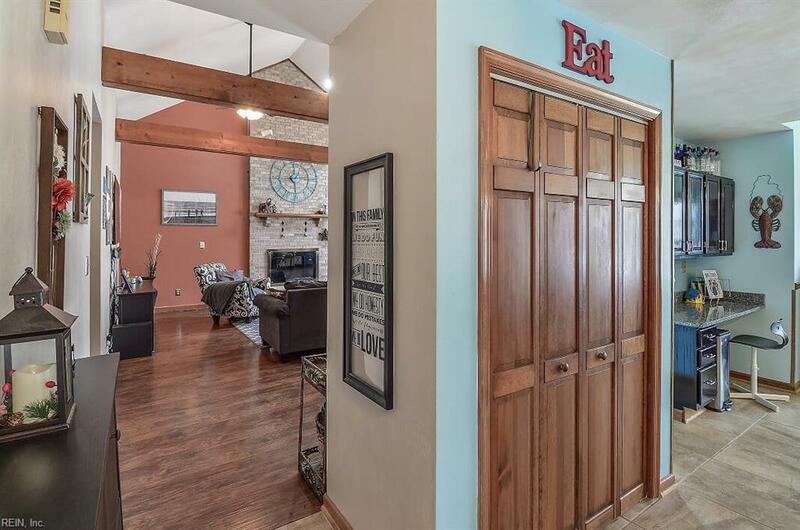 Kitchen opens to family room complete with vaulted ceiling, exposed beams & fireplace for those cozy nights. Just off the kitchen is the laundry room with additional storage. The master bath features a overhead rain shower. The room over the garageis 4th bedroom. The spiral staircase leads to cozy loft which offers additional living space, could be a 5th bedroom. 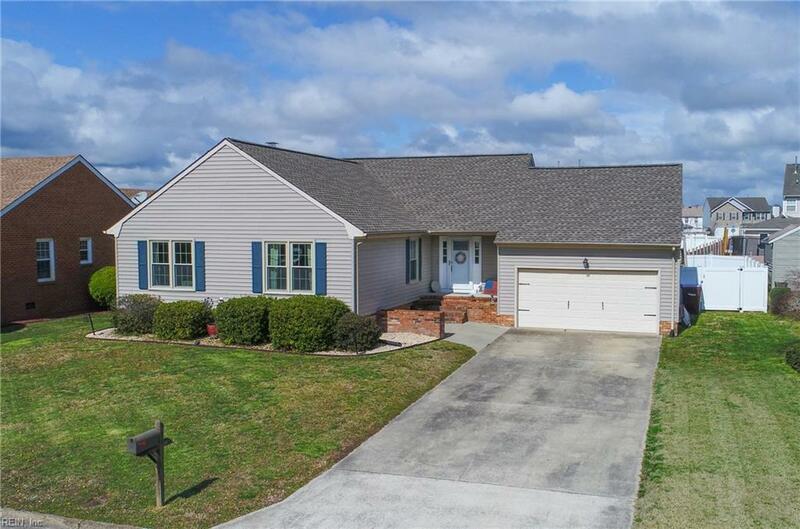 Convenient to I-64, shopping, restaurants, military bases. Roof replaced 2016, water heater replaced 2017, new thermostat.